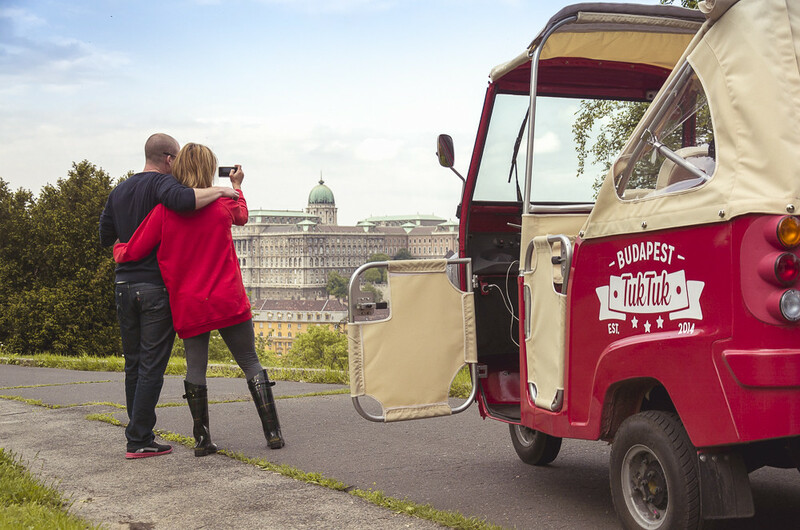 Forget the traditional Budapest sightseeing tours, get an experience. 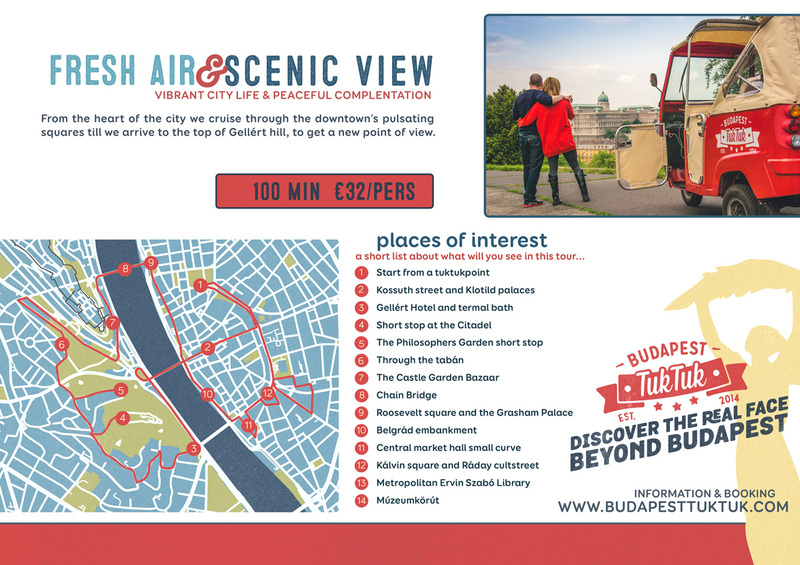 Lay back and enjoy the beauties of marvellous Budapest. This tour is recommended for those who want to see more of the city, and while don’t want to miss the famous city sights. You won’t be bored on this long tour, as we’ll make sure to show you all the sights and hidden spots of the city. 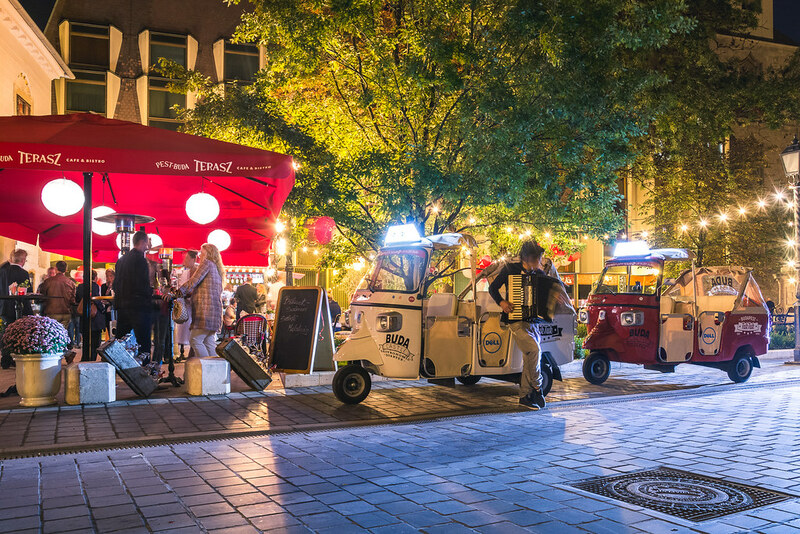 Károly Garden " Petite Paris"
DISCOVER THE CITY IN OUR THREE-WHEELED VEHICLE! 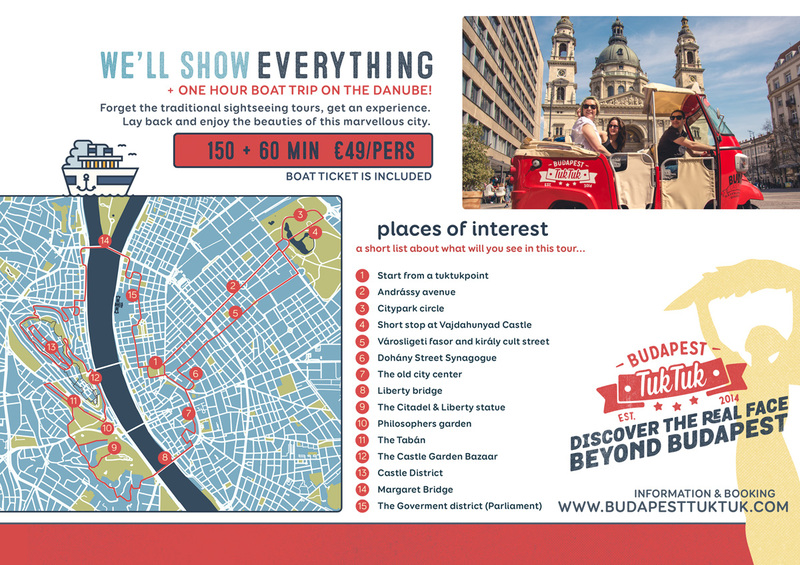 Our driver will take you to the beautiful, hidden corners of Budapest that nobody else can reach! 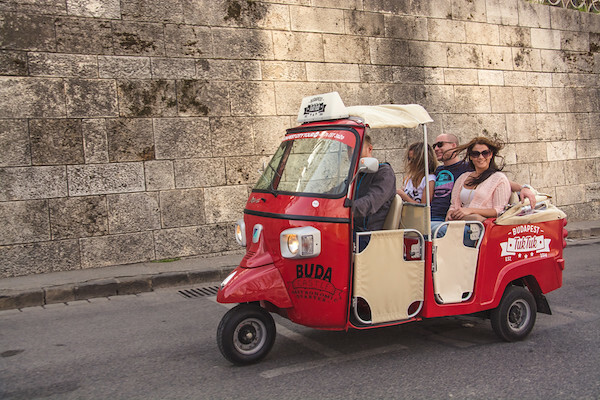 Let the tiny engine of the TukTuk carry you across the hidden corners of the capital, enjoy a glass of wine looking down on the city and get blown away by the night lights of Budapest with the wind in your hair - all in one trip! Just sit back and relax! We take care of the rest! 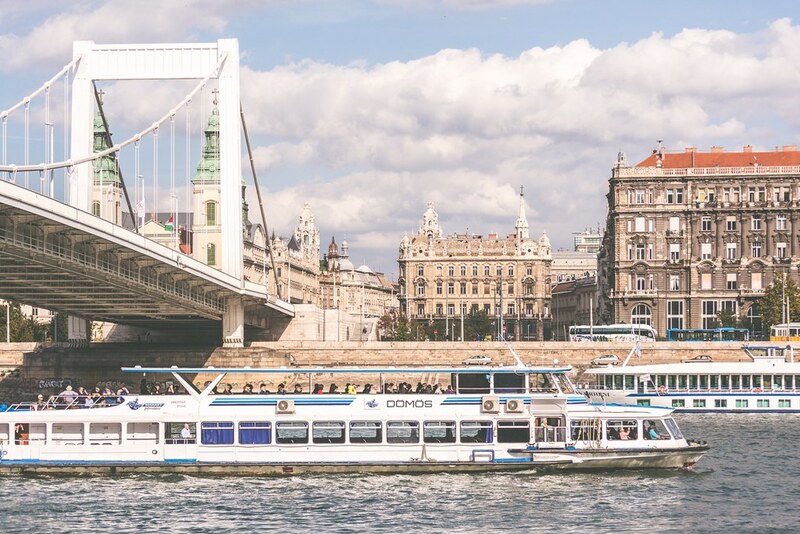 During this tour you're guided through the most spectacular places and sights on both banks of the Danube. 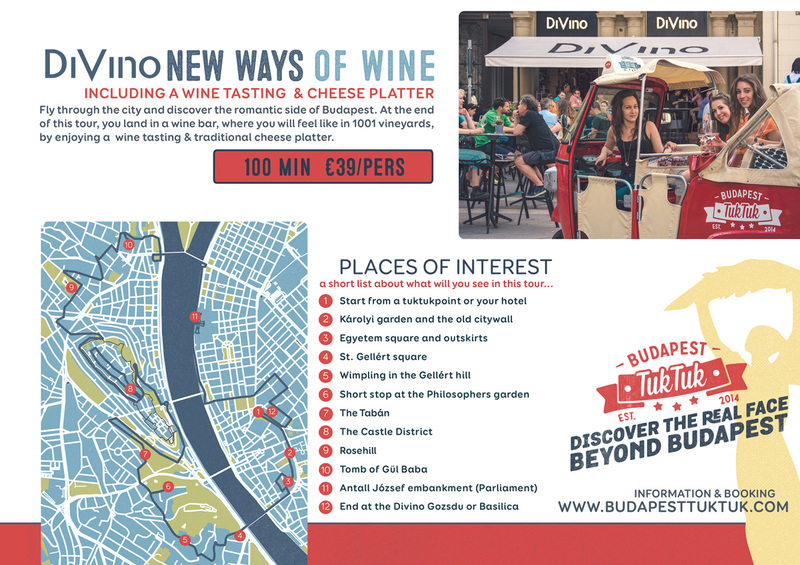 SEE MORE BUDAPEST by NIGHT!